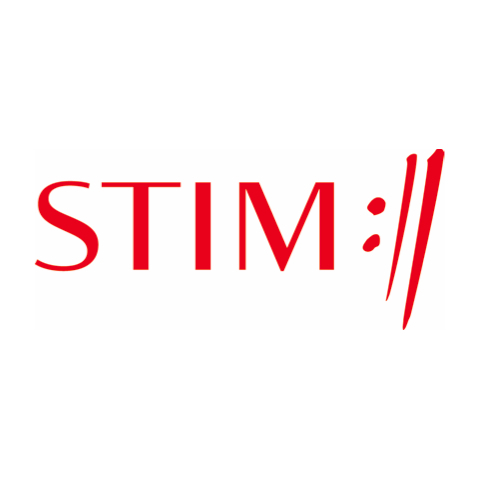 STIM are looking out for european songwriters’ income (but giving 12% of it to other songwriters). A good thing for culture? ABSTRACT: The recently adopted European Directive on collective management organisations and online crossborder music licensing is the first pan-European legislation to regulate the activities of national authors’ societies, the voluntary bodies that collect royalties from broadcasters, online services and promoters, and distribute the money to songwriters and publishers. It also marks the end of an era when these societies enjoyed national monopolies on such activities by granting blanket licences, and were able to give additional support to music making in even the smallest European countries. Why do democratic states regulate music? What values do they hope to realise? Many different answers are given (‘diversity’, ‘excellence’, ‘innovation’, etc. ), but typically the assumption is that music is, in some way, ‘special’, both in resepect of other market goods and even in respect of other cultural goods. This paper explores the politics of the regulation of markets in music, first by considering the claim to ‘specialness’, and then by considering how the link between creativity and competition has been imagined in policy and in practice. The paper ends by focusing on key actors in the market in music – the collecting societies. These bodies, central to the realisation of income in the digital economy, have been largely overlooked, and yet they are crucial players in determining the interplay of competition and creativity. They help shape the market in politically and culturally significant ways, and so determine the values.